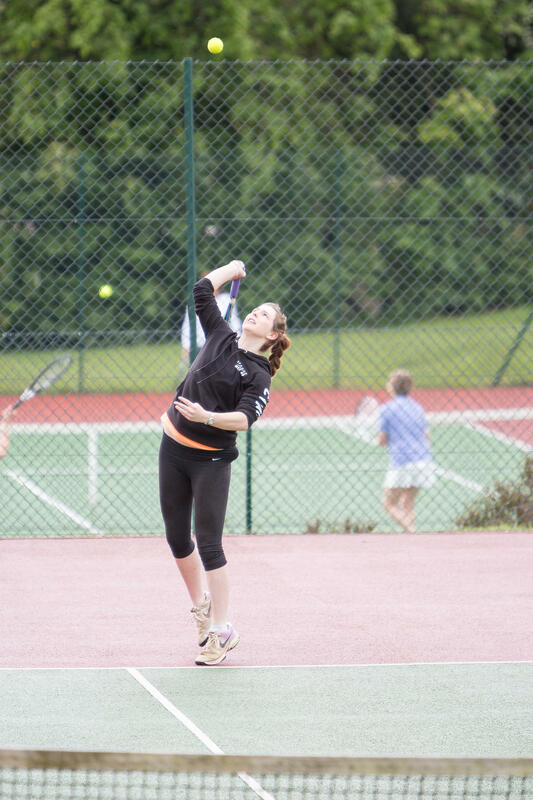 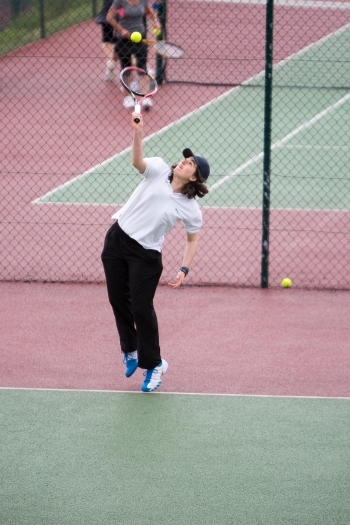 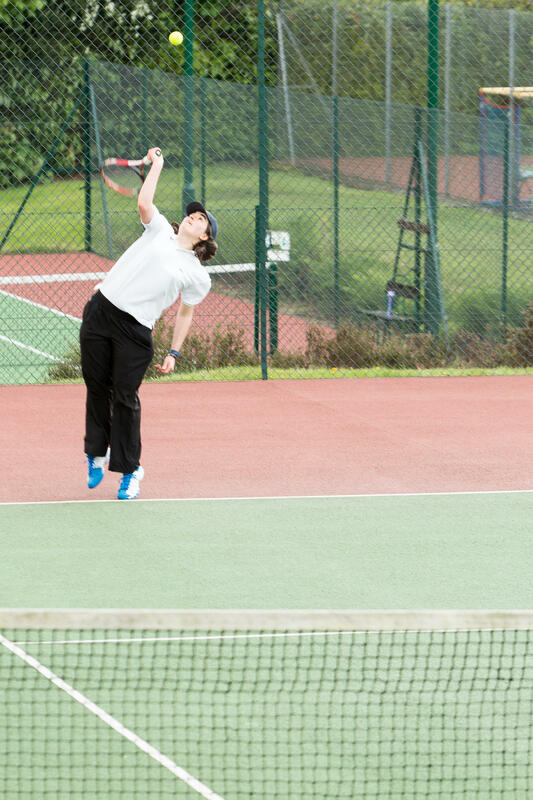 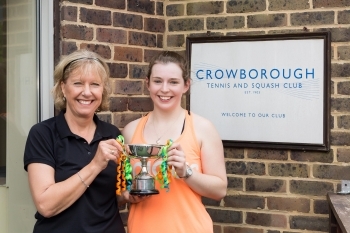 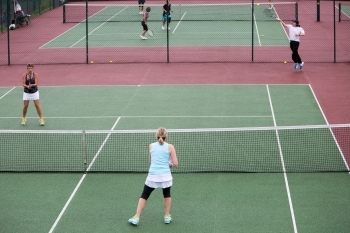 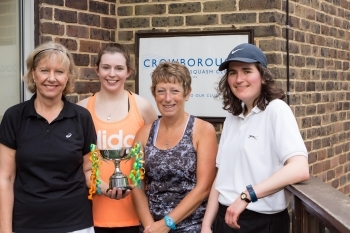 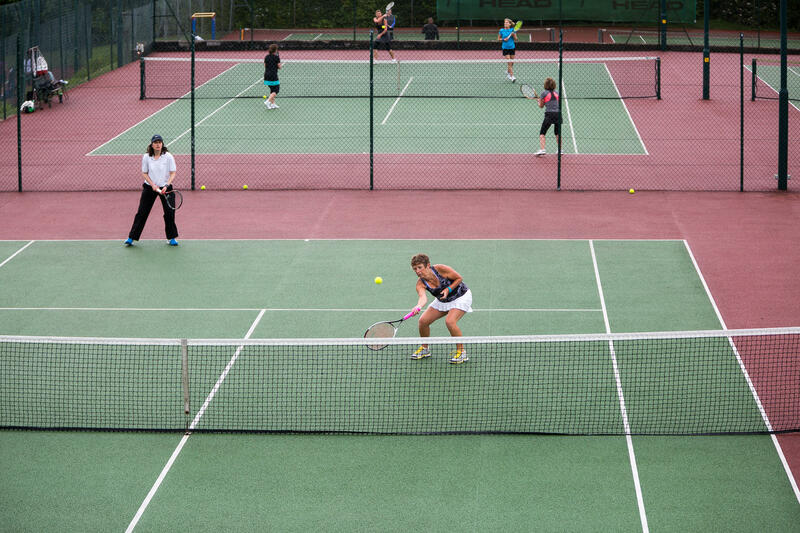 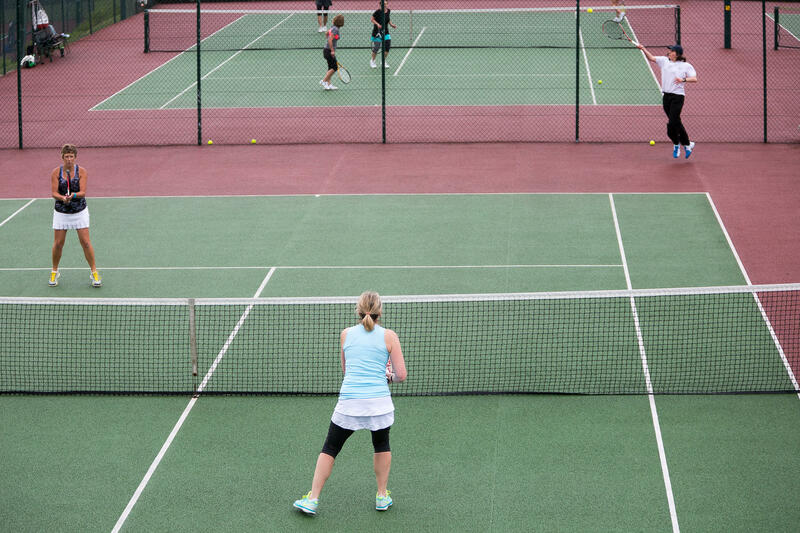 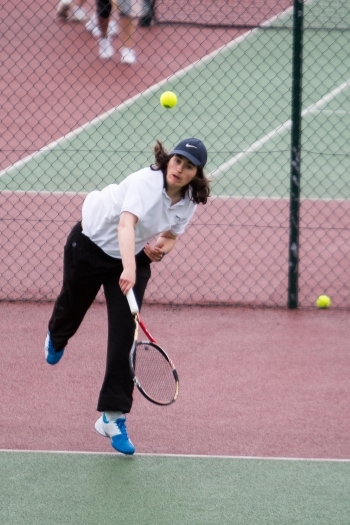 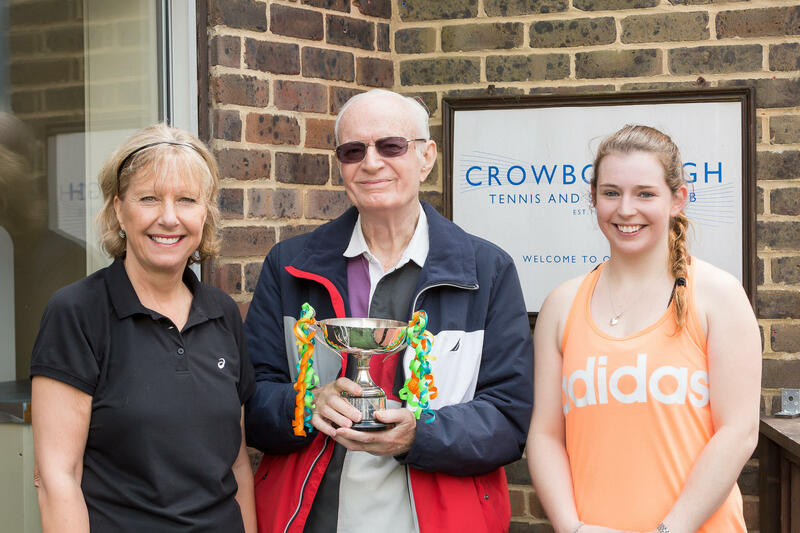 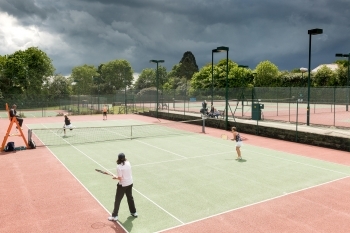 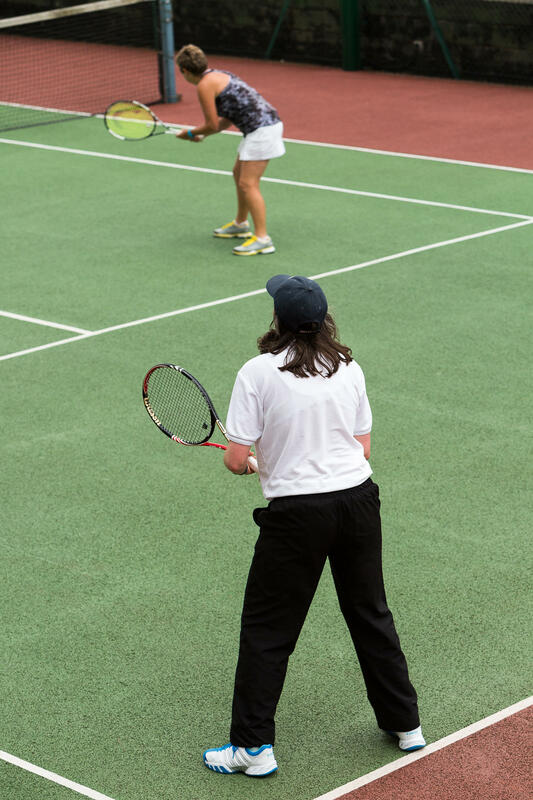 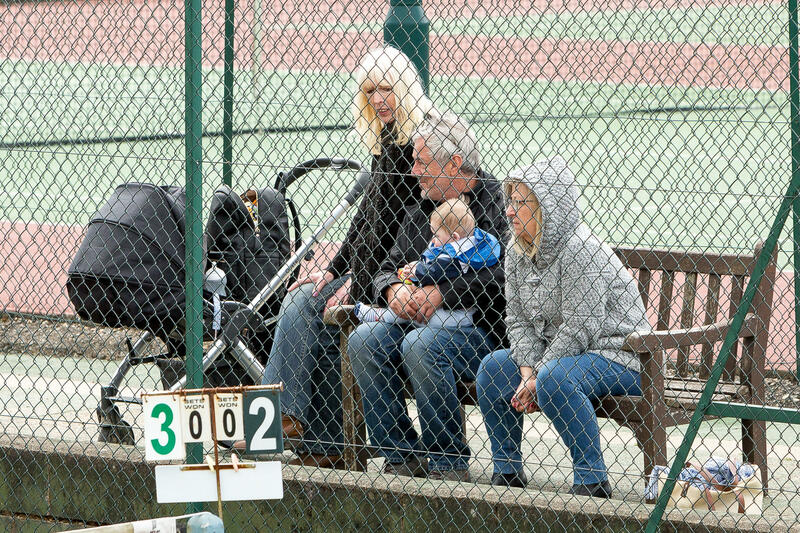 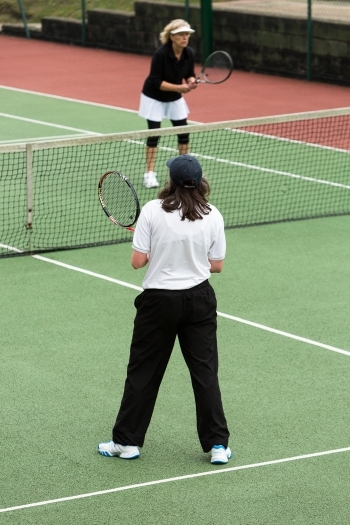 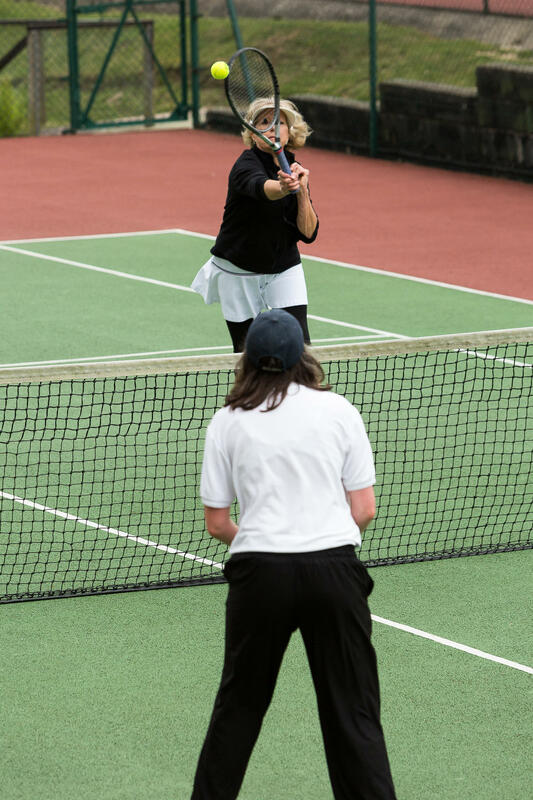 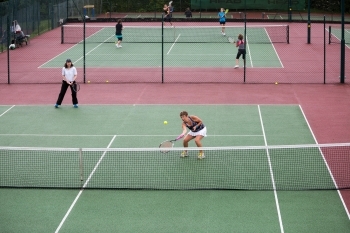 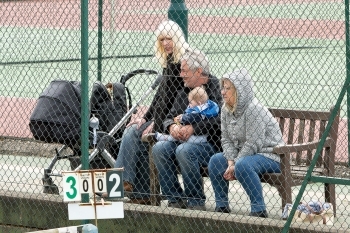 The Alethea Dougal Memorial Tennis Tournament is held annually at Crowborough Tennis and Squash Club in East Sussex. 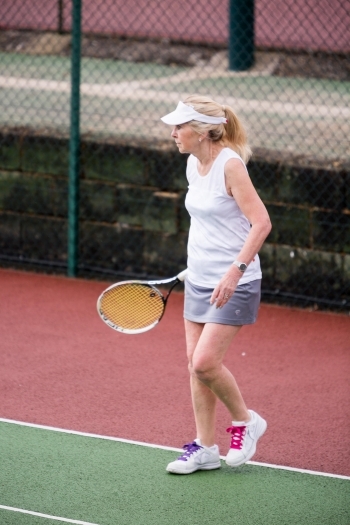 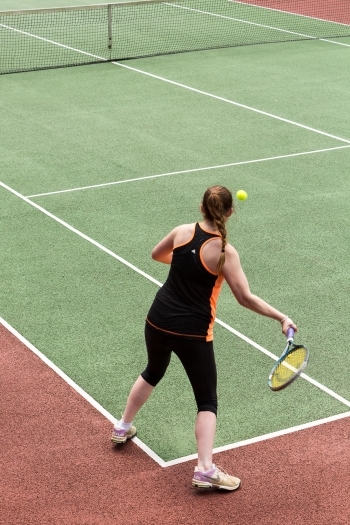 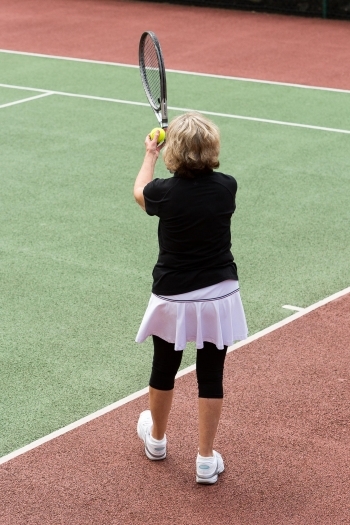 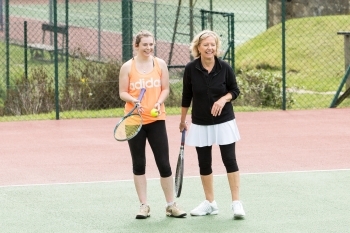 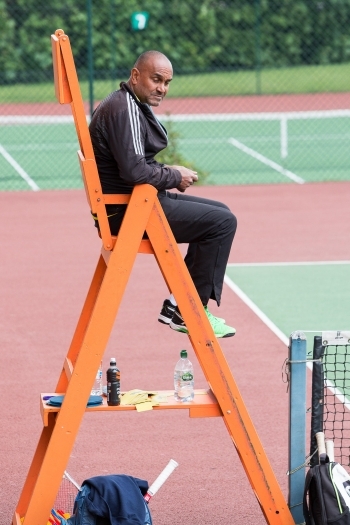 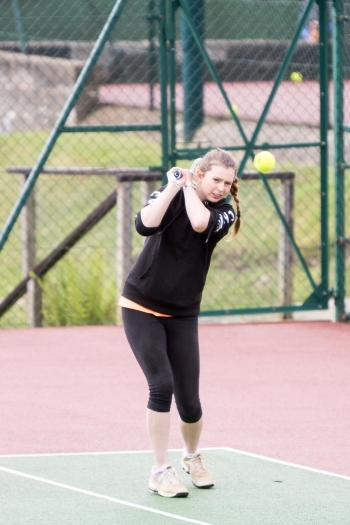 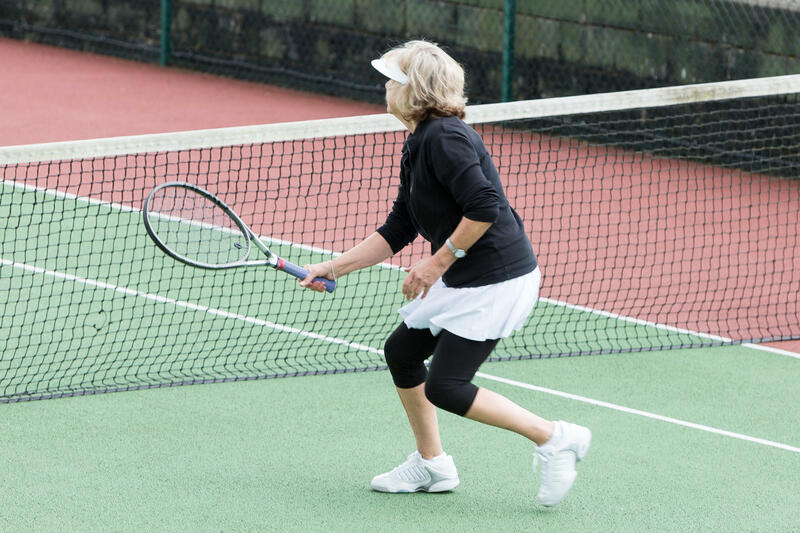 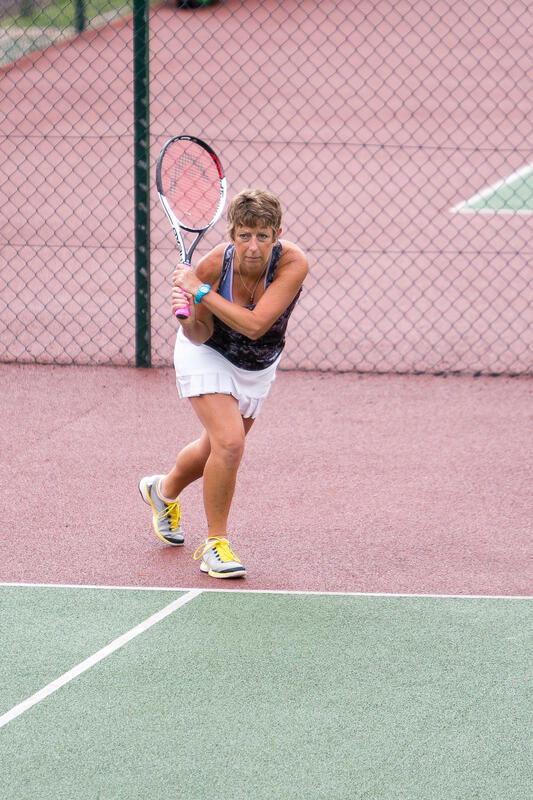 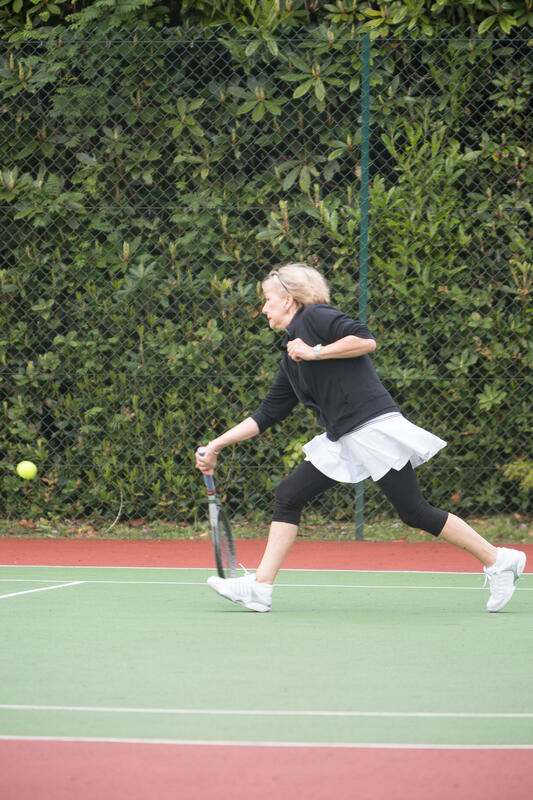 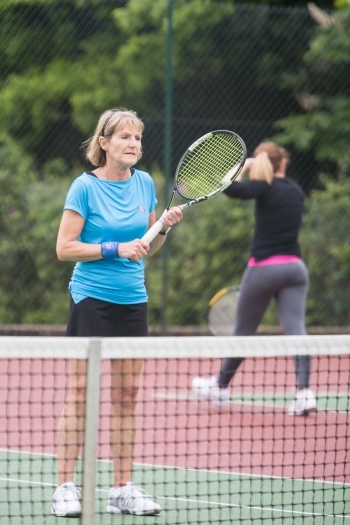 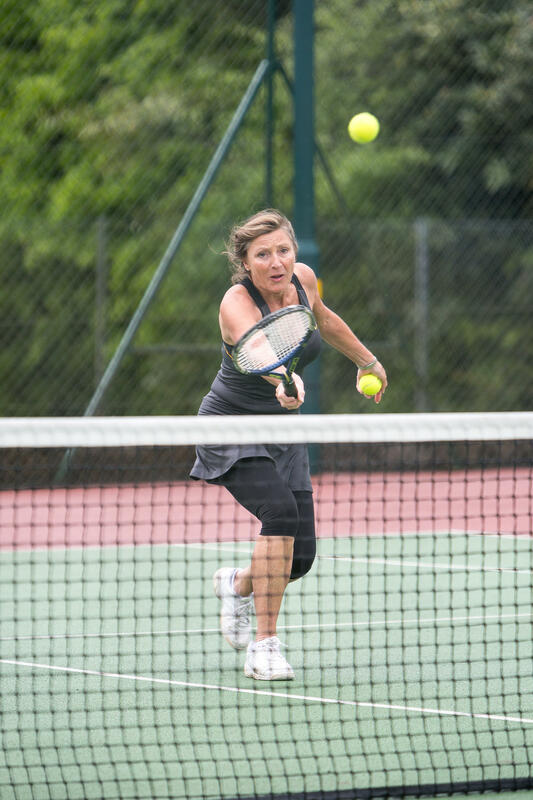 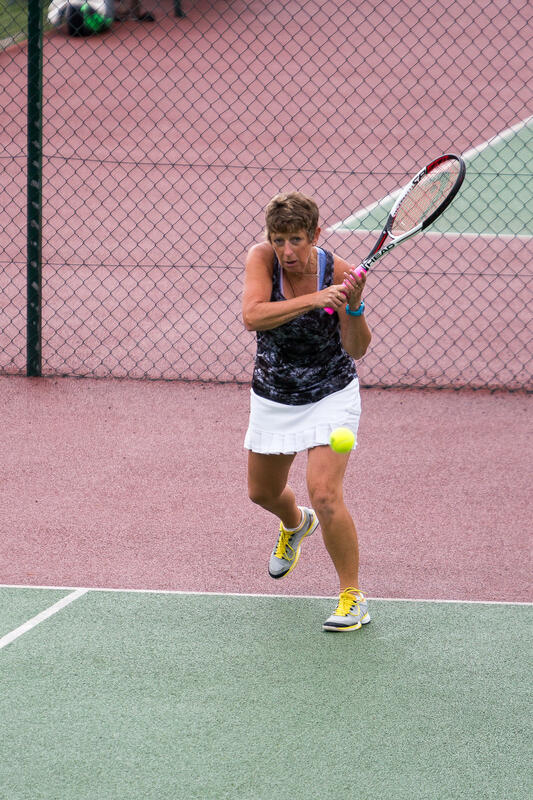 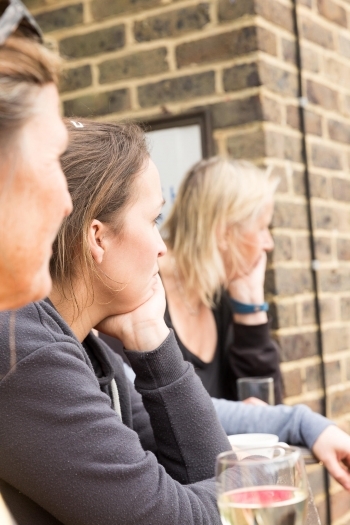 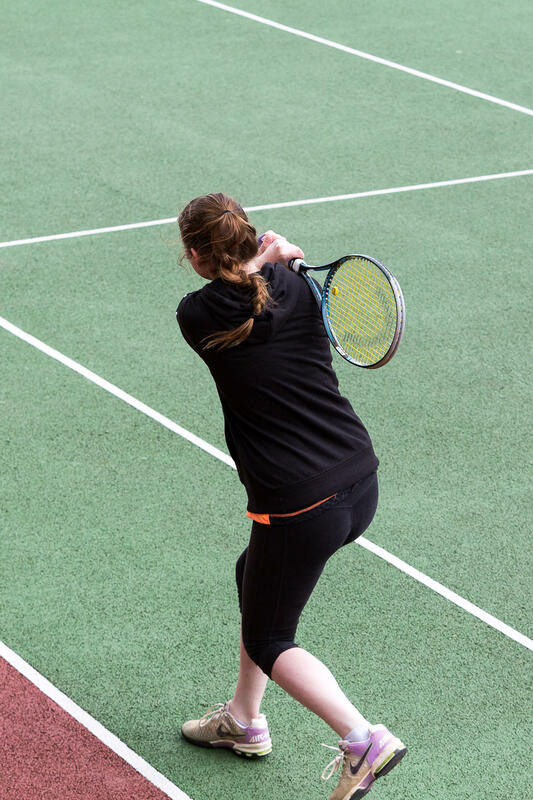 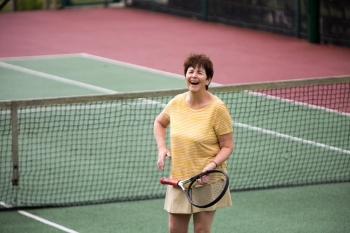 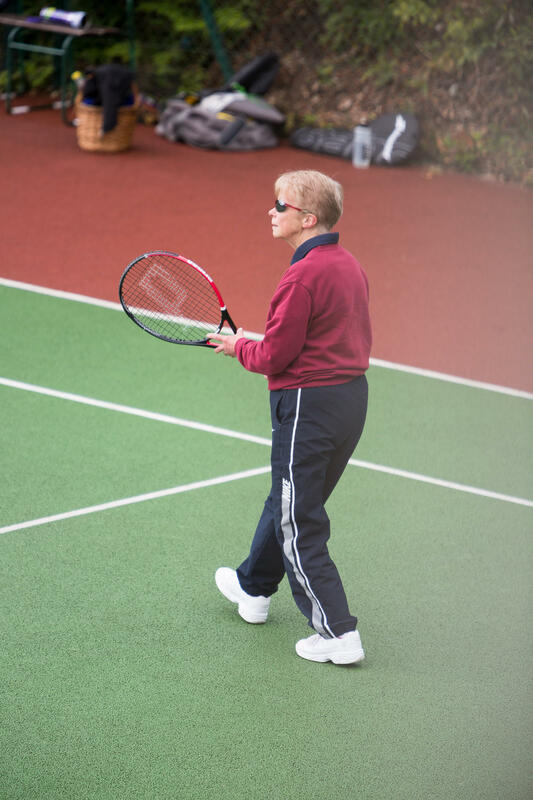 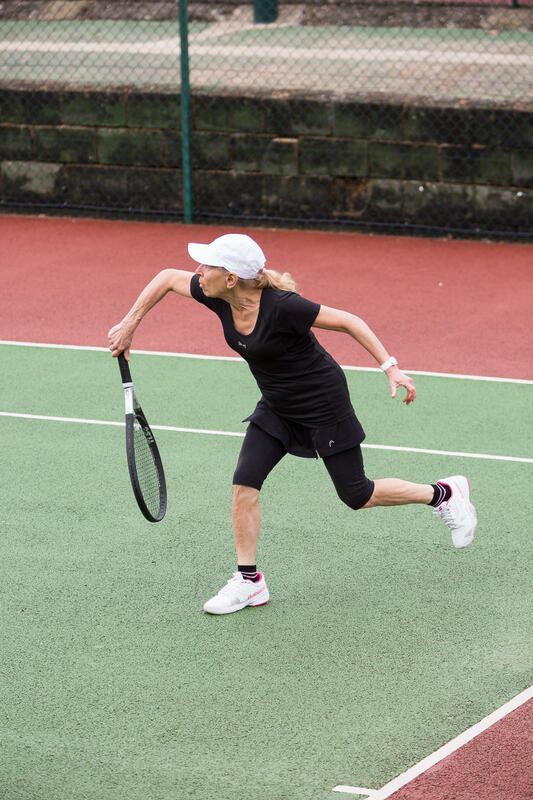 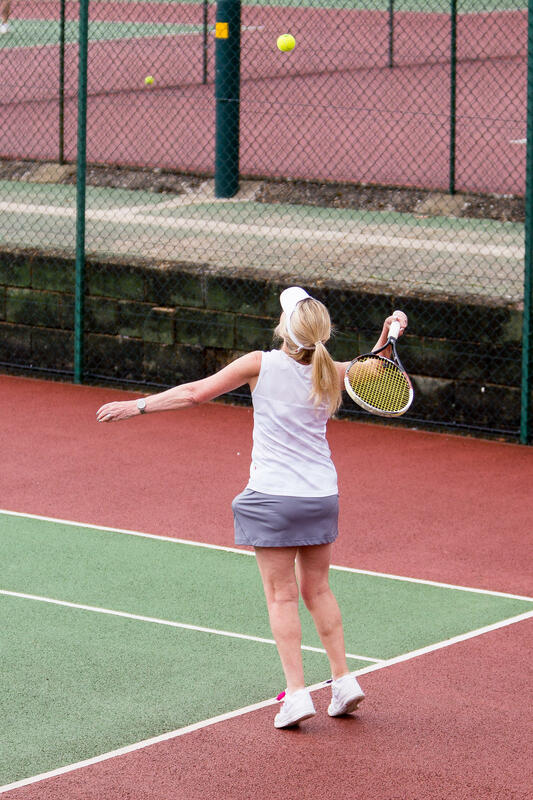 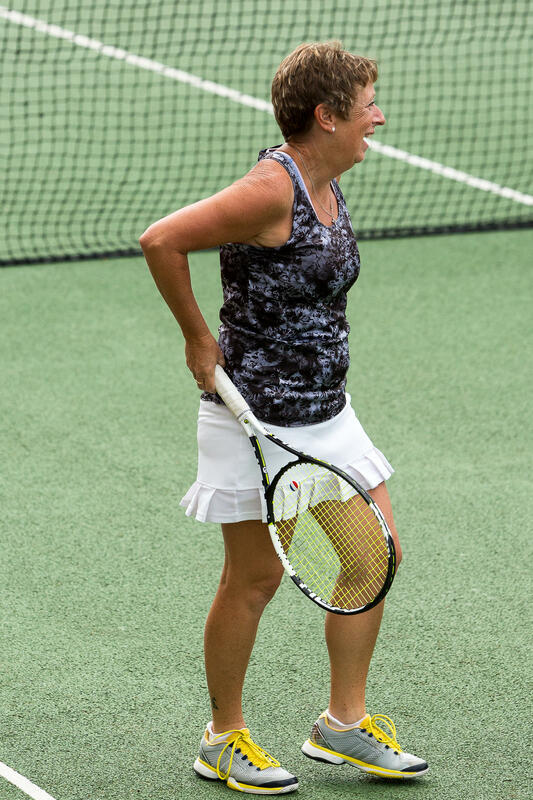 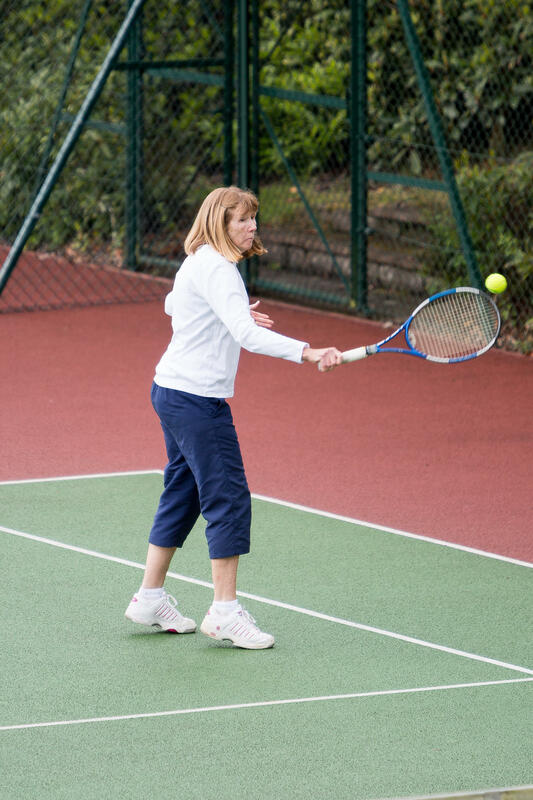 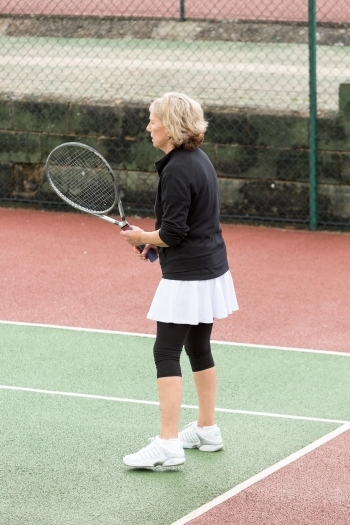 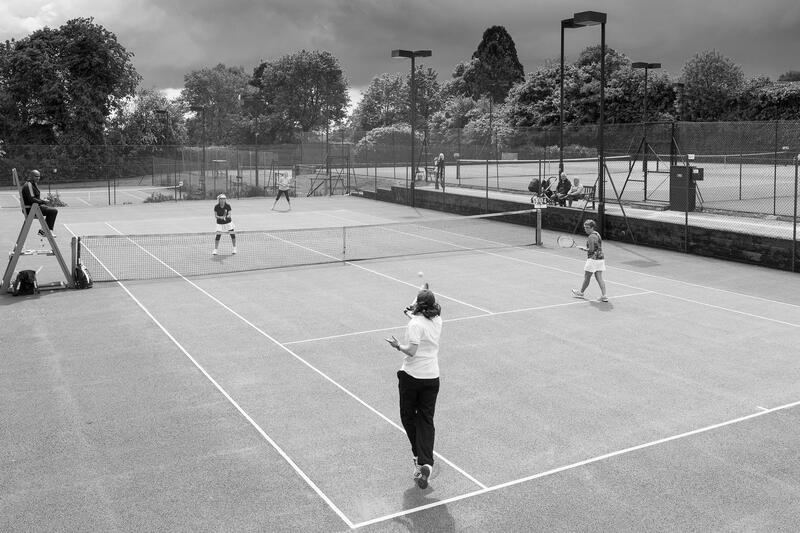 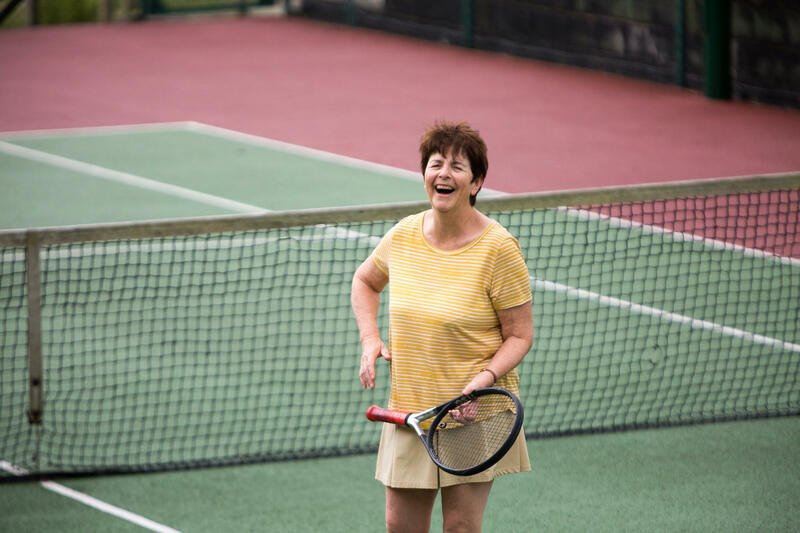 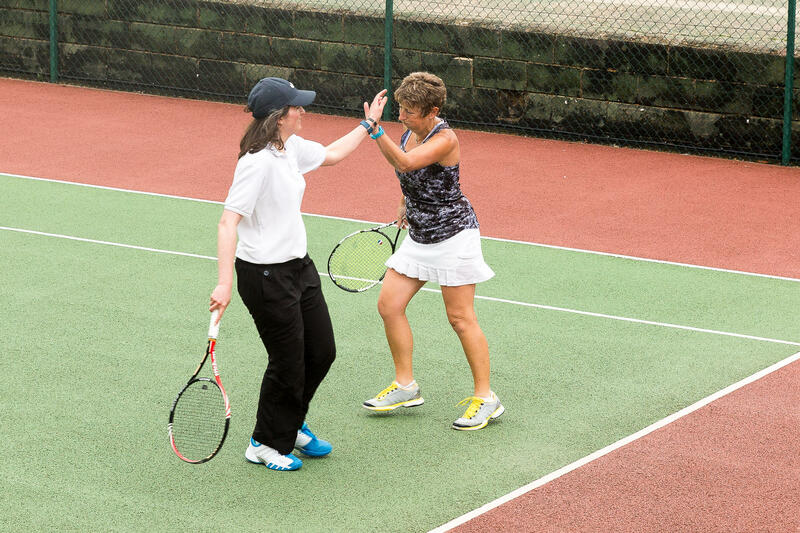 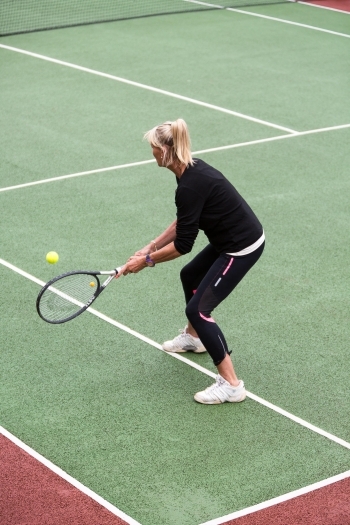 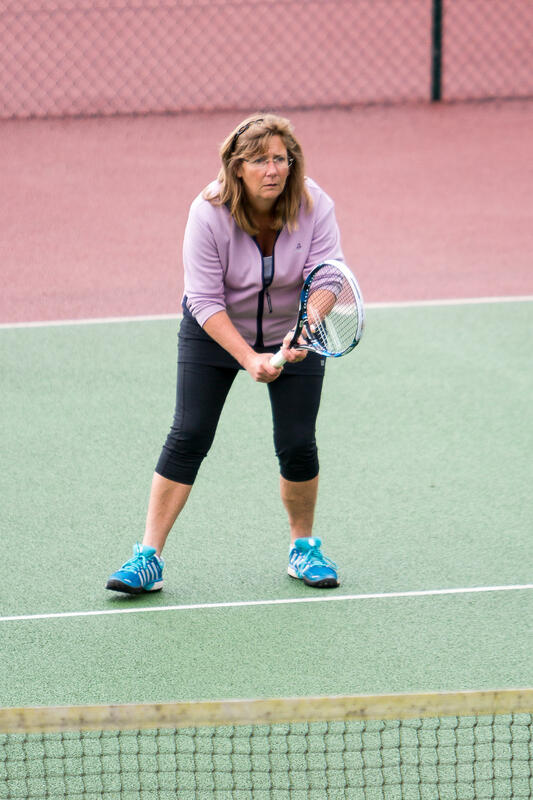 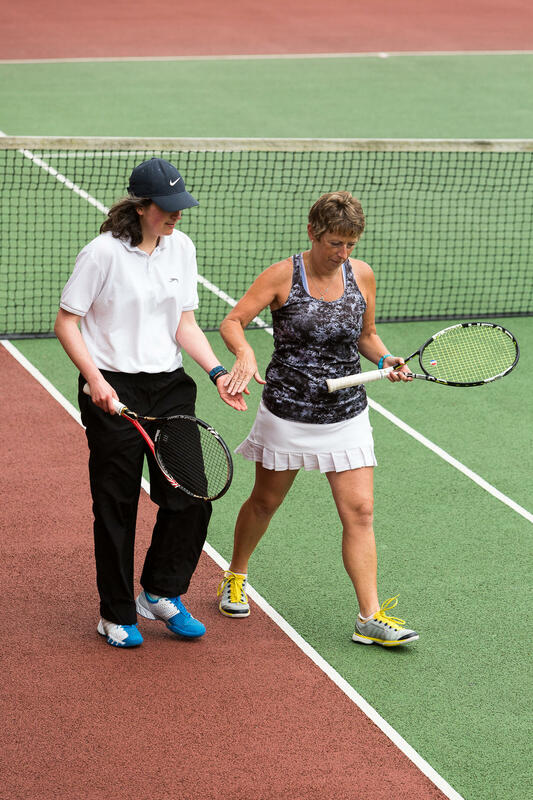 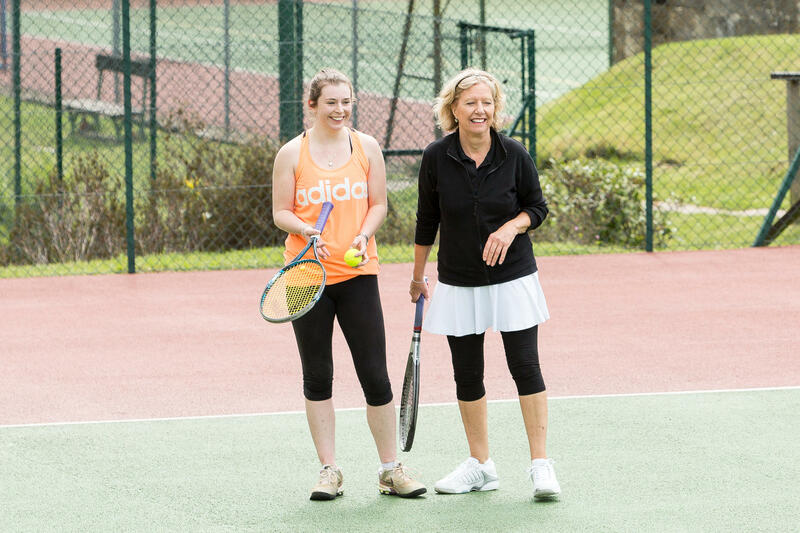 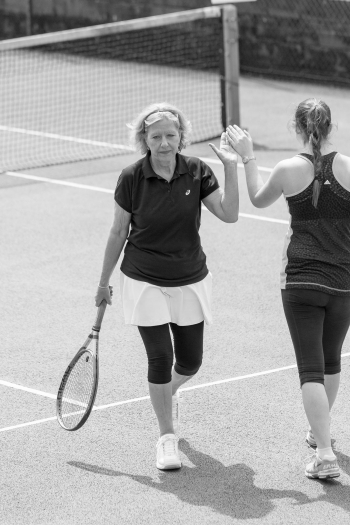 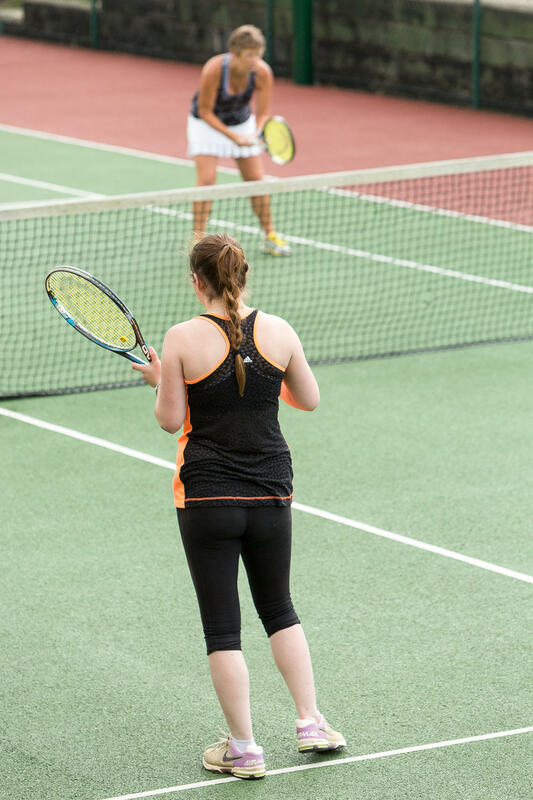 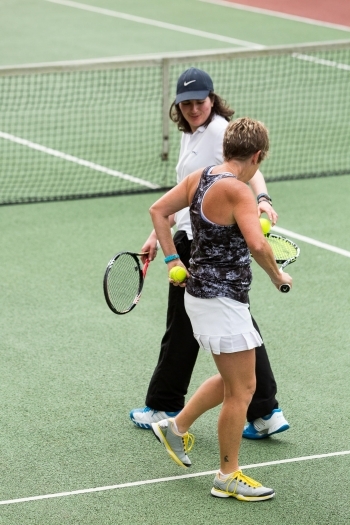 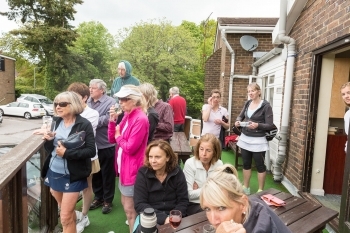 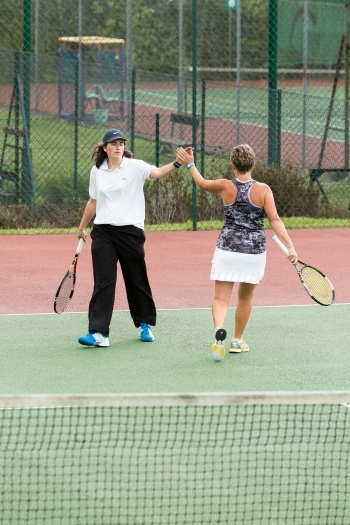 This incredibly popular Ladies’ tennis tournament raises funds for Hospice in the Weald, in memory of Alethea Dougal who was a cherished member of the Club. 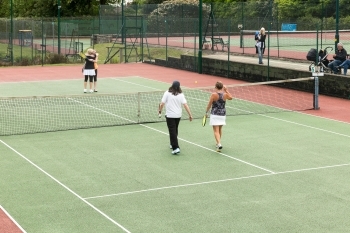 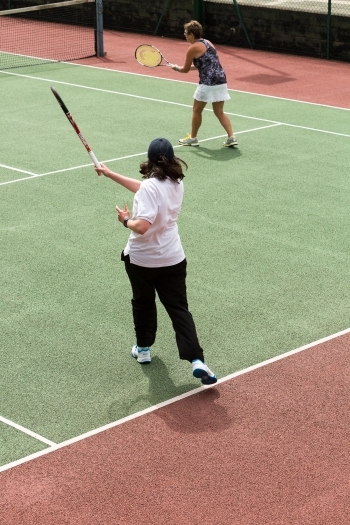 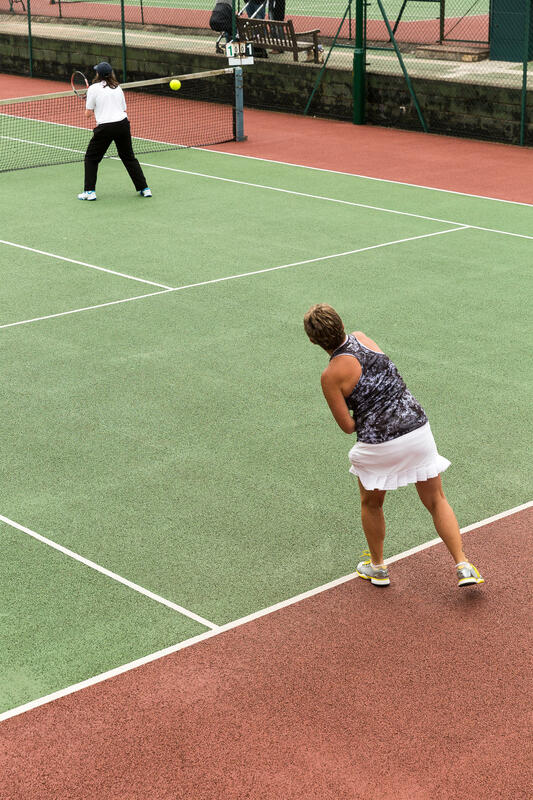 The tournament is run as a Ladies Doubles tournament and is always sold out. 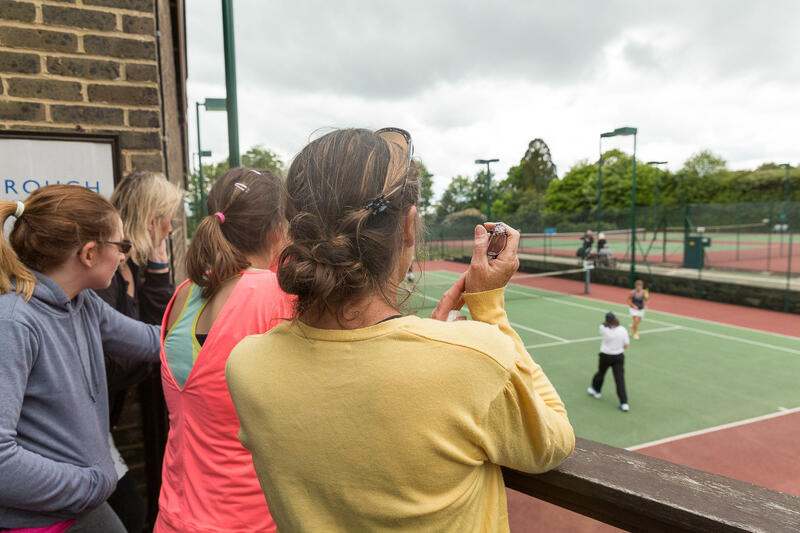 It offers great tennis, a great curry lunch from The Rajpoot Indian restaurant and a fundraising raffle with tickets available on the day. CONGRATULATIONS to Mig Bennett and Tasha Forbes who won an exciting final against last year’s winners Amanda Thompson and Claire Pardo. The day was a fantastic success and the event raised a wonderful £588.50 for the great team at Hospice in The Weald.